TEHRAN (Reuters) - Iran said on Tuesday it had resumed supplying Iraq and other neighboring countries with electricity for 10 days after disruptions in Iraqi cities provoked unrest in July . 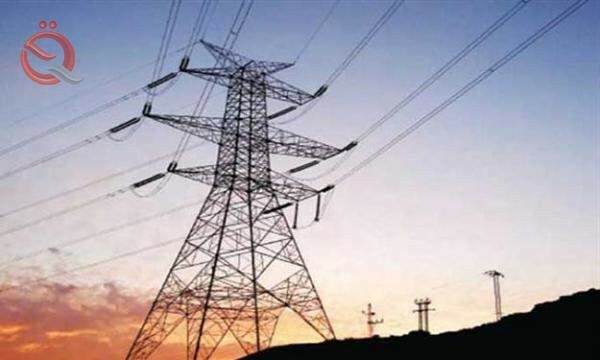 Tehran stopped supplying electricity to Iraq in July for not paying bills and rising domestic consumption in Iran during the summer . The power outage in Iraq has sparked protests in Basra and other cities, and residents attributed this to what they called government corruption and incompetence . Some protests in Iran have also erupted in recent months due to ongoing power and water cuts . The Iranian government says a seasonal drought has depleted rivers, reducing electricity production from dams . Deputy Minister of Energy Mahmoud Reza Hakki Fam said his country resumed electricity exports to Iraq . "We are now exporting 200 to 250 megawatts of electricity to Iraq, Afghanistan and Pakistan, " he said. Saudi Arabia last month offered to sell electricity to Baghdad at a discount, as part of Saudi Arabia's efforts to reduce the influence of its rival Iran in Iraq .